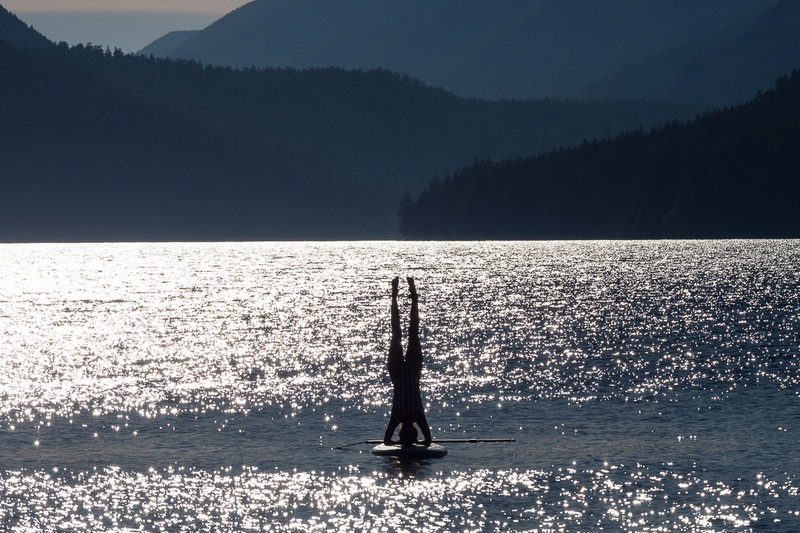 I’ve tried a downward dog on a paddleboard, but that was the extent of my yoga on it. lol. I am not even sure if I could stand on it 😂! Totally insane!!! But it has made an incredible photo. Good balance! And a great photo. Yoga is good – definitely you need to give it a go. Cannot even do that on the floor! Great shot!